Sally Wainwright’s hit series to continue! 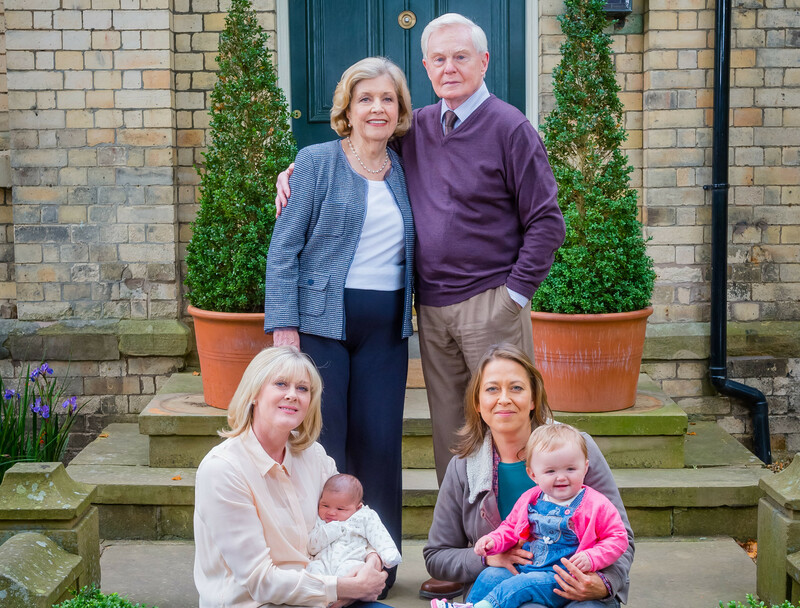 The BBC has confirmed that Sally Wainwright‘s hit drama Last Tango In Halifax has been recommissioned for a fourth series. The third series came to a close on BBC One this evening (1st Feb), ending with the wedding of Gillian and Robbie, despite Gillian’s secret that she killed her husband and Robbie’s brother. The series stars Derek Jacobi, Anne Reid, Nicola Walker, Sarah Lancashire, Dean Andrews, Tony Gardner and Josh Bolt. More information is yet to be announced. I couldn’t agree more. Sarah Lancashires performance of Caroline is a joy to watch, thus for me the only reason to keep watching. Sally has to see that she made a big big mistake when she decided that Kate had to die. without the kate-caroline stuff, ltih has lost its frisson. it has become just another family sit-com. only reason for even continuing to watch it is sarah l.
A wedding means that in a day or two a funeral will follow. Robbie’s days are numbered. Gillian killed his brother and based upon recent events Robbie is next because there is no drama when there is happy according to the writer.